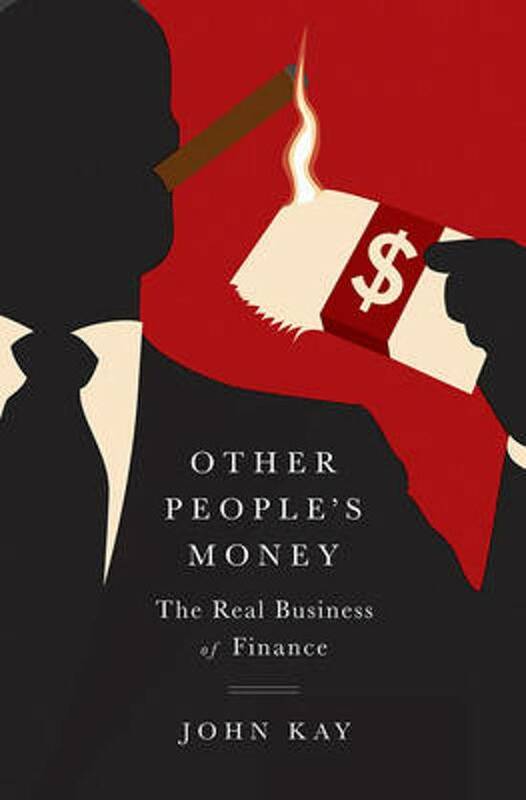 Other People’s Money: The Real Business of Finance (2015) | Moral Markets? In a dazzling and revelatory tour of the financial world as it has emerged from the wreckage of the 2008 crisis, Other People's Money does not flinch in his criticism: we do need some of the things that Citigroup and Goldman Sachs do, but we do not need Citigroup and Goldman to do them. And many of the things done by Citigroup and Goldman do not need to be done at all. The finance sector needs to be reminded of its primary purpose: to manage other people's money for the benefit of businesses and households. It is an aberration when the some of the finest mathematical and scientific minds are tasked with devising algorithms for the sole purpose of exploiting the weakness of other algorithms for computerized trading in securities. To travel further down that road leads to ruin. 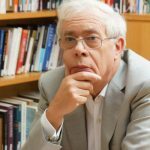 John Kay’s new book, Other People’s Money should be read by everyone concerned with preventing the next crisis. The early books after the crash, like Andrew Ross Sorkin’s Too Big to Fail, analysed how the collapse unfolded in minute detail; Mr Kay, an academic and columnist for the Financial Times, takes the longer and broader view. In doing so, he skewers the pretensions of the finance sector and questions whether its high rewards reflect its true economic contribution. Barely a page goes by without an acute observation or pithy aphorism." "Finance, Kay argues, has strayed dangerously from its core functions. And the functions themselves have been jumbled in dangerous ways (for example, with ­deposit-taking becoming the funding source for uncertain, long-term risk-­taking). Within each function, activities have moved from the primary to the (literally and figuratively) derivative — less investing, more trading, fewer assets and more “asset-backed securities.” Meanwhile, long-term relationships have been reduced to short-term transactions. The result: instability and crisis. While the gravamen of its complaint is old, Other People’s Money is not merely another broadside content to denounce finance’s dysfunction, but rather a masterly attempt to locate its various origins and connect them with analytical and theoretical rigor. Kay provides by way of context a panoptic overview of the history, evolution and structure of the financial system in the United States and Britain, one that is impressive in its ability to weave together a comprehensive range of material, from the mechanics of banking to the Gaussian copula, in elegant, jargon-free prose. 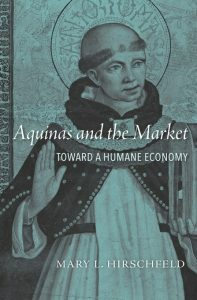 He confidently employs many perspectives: economic, historical, legal and psychological. 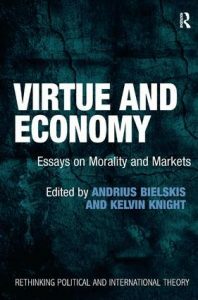 [...] The last third of the book insightfully addresses reform, which, refreshingly, Kay stresses is not the same as regulation. [...] Kay writes like an anthropologist: The roots of finance’s dysfunction, he says, are cultural. [...] Reform has to mean changing the industry culture: inculcating an ethic of stewardship and faithful agency (living the rhetoric of 'putting the client first') and changing industry structure where culture clash is insuperable." 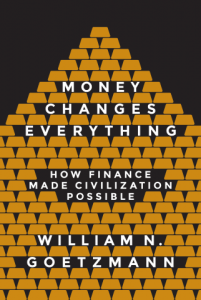 "In this sweeping critique of how finance has developed over the past few decades, the British economist argues that the culture of financial firms and the structure of their business have deteriorated. Financiers have drifted away from a culture defined by serving customers to one in which they focus on using other people’s money to trade for their own profit. Instead of being motivated by values such as seeking to earn and retain trust as loyal agents of their customers, they regard minimal compliance with the law and regulation as being the only constraint on their profit-seeking decisions. [...] Kay is [...] an influential economic policy adviser with impressive academic credentials, which he wears very lightly. He brings to this well-worn topic a breadth of vision about how the modern economy works and what it needs from the financial system. [...] The treatment is well informed and insightful. Although many of Kay’s positions echo more populist critiques, his analysis is a more penetrating and discriminating one. He certainly emphasises the damaging excesses of financialisation, while fully acknowledging the vital role of the market, of profit, and of a well-functioning financial system in ensuring prosperity in modern economies. [...] Unfortunately, although Kay insists that reformed rules should be so designed that compliance is easily verified, the abstract and conceptual level at which he pitches his recommendations suggests how intractable is the problem of simplifying finance and inducing financiers to behave responsibly." Alternatively, you may want to watch this 27-minute interview by Rob Johnson, President of the Institute for New Economic Thinking. John Kay is one of Britain’s leading economists. His work is centred on the relationships between economics, finance and business. His career has spanned academic work and think tanks, business schools, company directorships, consultancies and investment companies. Kay has been a Fellow of St John’s College, Oxford since 1970 and has held chairs at London Business School, the University of Oxford, and the London School of Economics. He is a Fellow of the British Academy and the Royal Society of Edinburgh. Kay is a director of several public and private companies. He is the author of many articles and has contributed regularly to the Financial Times for over 20 years.